Scammers are pretending that they work for well-known companies and then are stealing job seekers’ identities and savings. What happens: The scammer spreads the word about a job opening at a real company—often a well-respected company. The scammer might do this by sending e-mails to potential applicants…posting ads on job-search websites…and/or reaching out to potential applicants through social-network websites such as LinkedIn. In each case, a “job opening” is described, along with contact information. 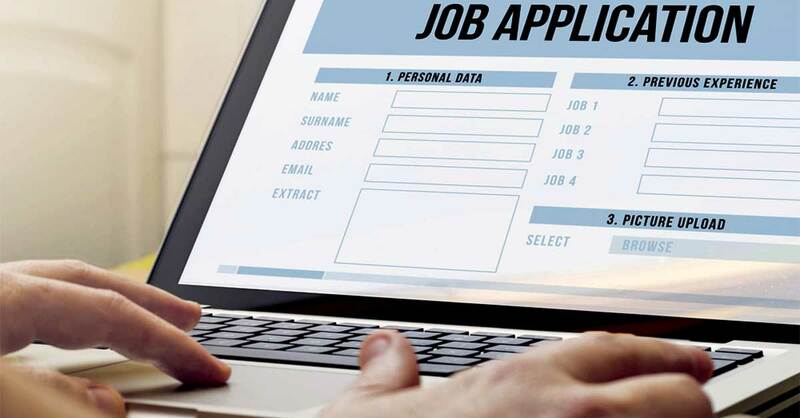 Although the employer cited in the job listing is legitimate, the e-mail or phone number provided actually connects would-be applicants with a scammer who does not work for that company. The scammer is co-opting the respected company’s name because doing this confers an aura of legitimacy. During the ensuing “job interview,” which could be lengthy and realistic, applicants are asked to provide their Social Security numbers so that the “employer” can run a background check. Later on, applicants often are told that they got the job and are asked for bank account information—purportedly so that the company can set up direct deposit of paychecks. These are things that real employers often request, which makes the scam difficult to sniff out. In reality, of course, the scammer will use the information to steal applicants’ identities and loot their bank accounts. What to do: Rather than call the phone number provided in a job listing, look up the employer’s main switchboard phone number online. Get in touch with the company’s human resources department, and confirm that the job is being offered and that it is being offered through the avenue you are using. Certainly do this if you are asked to provide sensitive personal information before you meet with a representative of that employer inside the employer’s facilities.